Who is the Natural Hair Advocate? 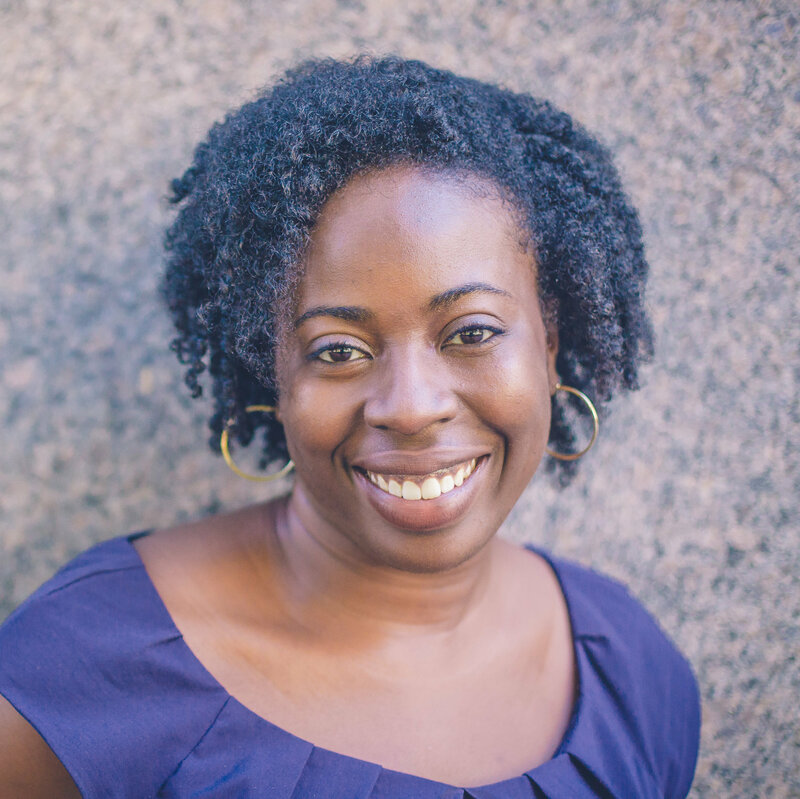 In 2006, as a Thomas J. Watson Fellow, I traveled the world solo for a year to learn about the practices of hair braiding and locking in seven countries–Australia, Japan, India, Egypt, Senegal, Brazil and Jamaica. My research project was entitled “Braiding: Traditional Art, Esthetic Service or Cultural Expression”. I traveled from country to country interviewing women and girls about why and how they braided their hair; hair care professionals about the techniques they used; and people, in general, about how they felt about braided styles, while photographing various hair creations. In 2011, I graduated from McGill University, Faculty of Law; and I am a licensed attorney in the province of Ontario, Canada. 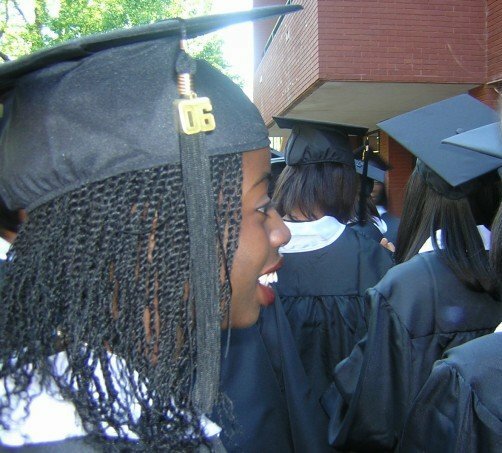 I’m also a proud alumna of Spelman College in Atlanta, Georgia (shout out to the Class of ’06)! Why do I advocate for natural hair? Although my Watson research project was specifically about hair braiding and locking, by default, it turned into a broader study on hair itself. 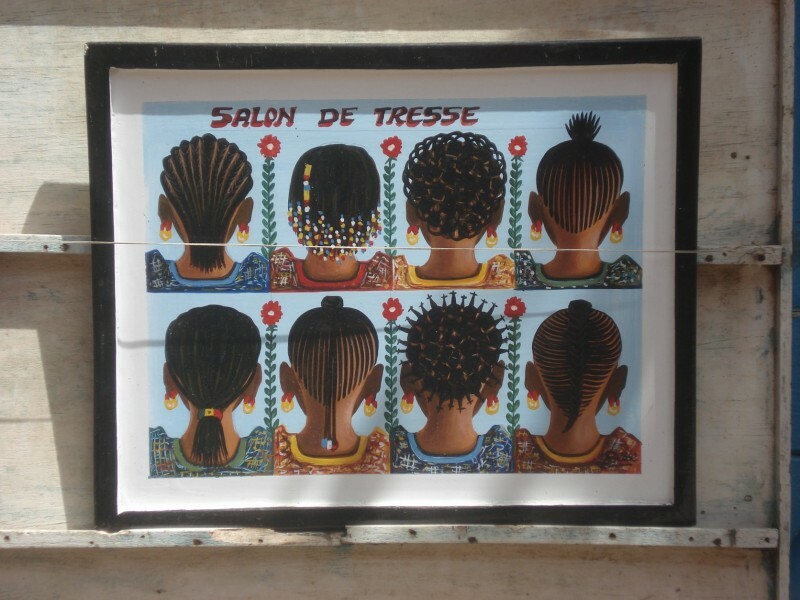 During my year abroad, I observed the close connection that hair and hairstyles have to notions of beauty, cultural identity and artistic expression in societies around the world. I learned that women, worldwide, have hang-ups about their hair—regardless of their ethnicity—and this often affects their self-esteem. Since hair is considered to be such an integral part of women’s beauty, if a woman doesn’t feel good about her hair, she probably doesn’t feel good about herself either. This is why I want Black girls and women to love and appreciate the uniqueness and versatility of our hair: to start loving every aspect of our being. I would also like people from other backgrounds to learn more about natural hair; to understand that “Black hairstyles” are not “ghetto”, “urban”, or “inappropriate”; and to accept that natural hair is beautiful too. Through this blog, I will share educational resources, practical tools, articles, and opinion pieces to support the natural hair cause. Men who are reluctant to accept their significant others’ decision to “go natural”. Curly-haired sisters from all ethnic backgrounds. Please note: My advocacy for natural hair is not a campaign to condemn my straight-haired or relaxed sisters- I am not in the business of “hair shaming” at all! My goal is to encourage all women, including myself, to love ourselves, just the way we are. It’s to encourage us to analyze why we do what we do when making hairstyle and hair maintenance choices. To encourage us to think critically about why we feel the way we do about our hair. And to encourage us to question why things are the way they are. Wow, only saw your blog now. Very cool! Miss you! Glad you stopped by, Liv; and thanks for the love! Saudades!